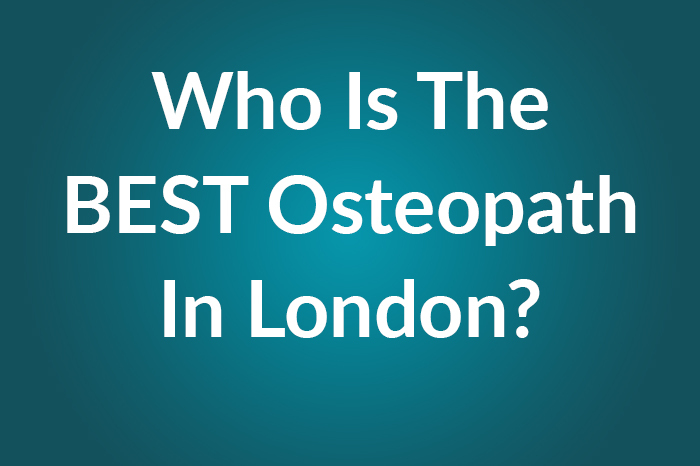 As an osteopath most of the people I see here in North Finchley come in with low back pain. Some people come in with acute pain but most come in with chronic pain that’s been ongoing for years. Our North Finchley based osteopath Ashley was featured on the Shredded Brainiac podcast and discusses injuries, the current state of our healthcare system as well as giving advice for anyone who wants to improve their health and fitness. A while back a patient of mine stopped me as I was walking through the gym to ask me about his foot. “Ok, what have you done?” I replied.